My goal is to make your next real estate transaction stress free and enjoyable, while providing maximum results! I will do this by providing Service second to none! As a previous registered nurse, I know how to “care” for you and your family. Now let me “care” for your next move! 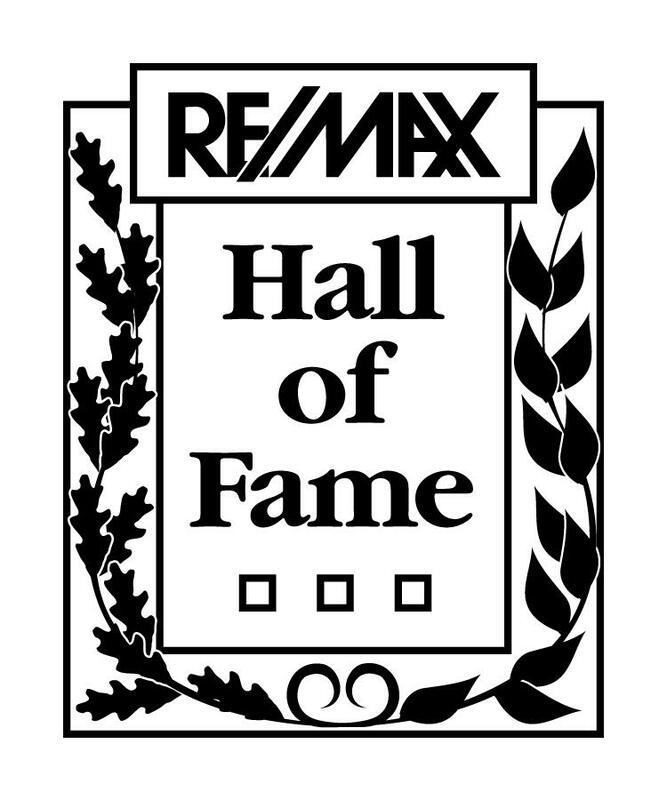 A member of the Regina Real Estate Association since 2003, I am a RE/MAX Hall of Fame member and part of Western Canada's top team. Put me to work for you! Selling? Do you know what your home in Regina/Surrounding area is worth? I would be happy to do a market evaluation and provide suggestions that will maximize the market value of your home. Buying? Please see my buyers link for documents that will assist you in buying a home. Contact me and I will set you up with all the newest Regina listings sent to your email address. It costs you nothing! No pressure! Stay current in the changing market & use this valuable tool. Relocating? I have access to RE/MAX agents across the world. Let me find you a professional in your new city. Please browse my website for Regina's real estate information and further details of my services. Call or send an email by clicking on the "CONTACT ME" link at the top of this page. I look forward to hearing from you! Honesty, Integrity, Reliability - Working For You!